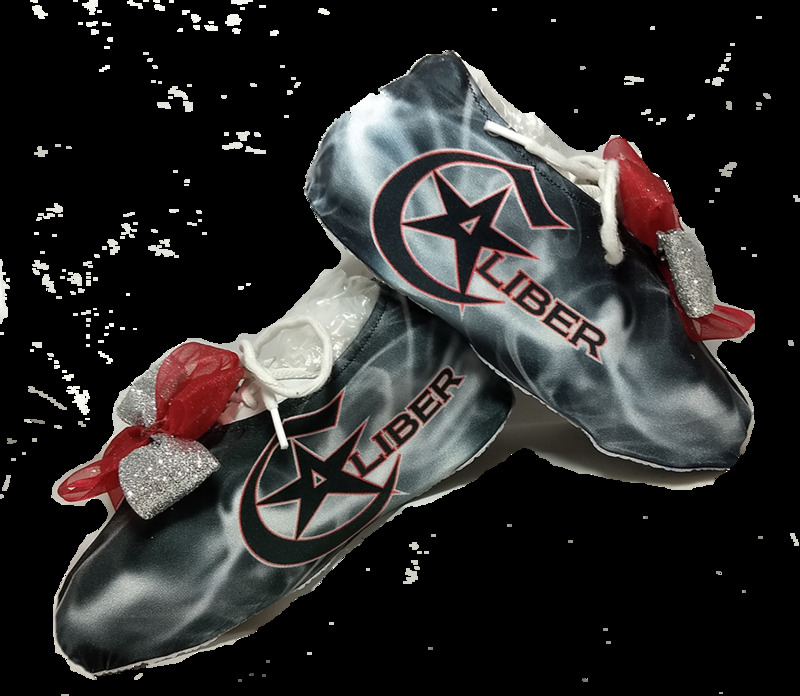 Custom cheer shoe covers for Caliber Cheer Only! This is the older design. For the 2019 design go back to Team Reorders.